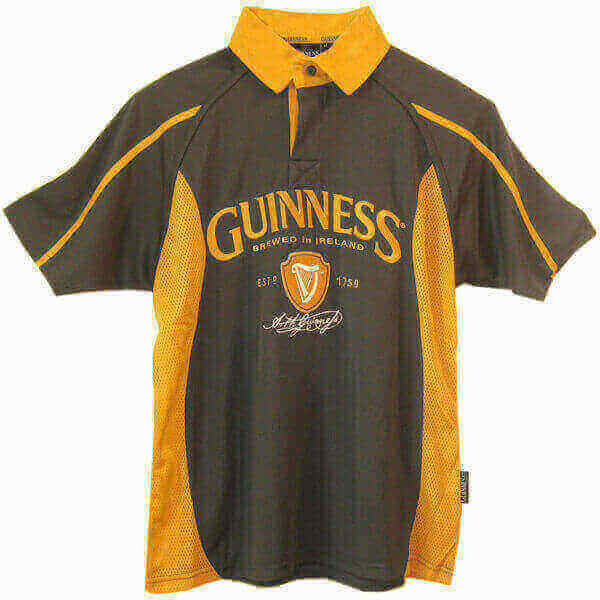 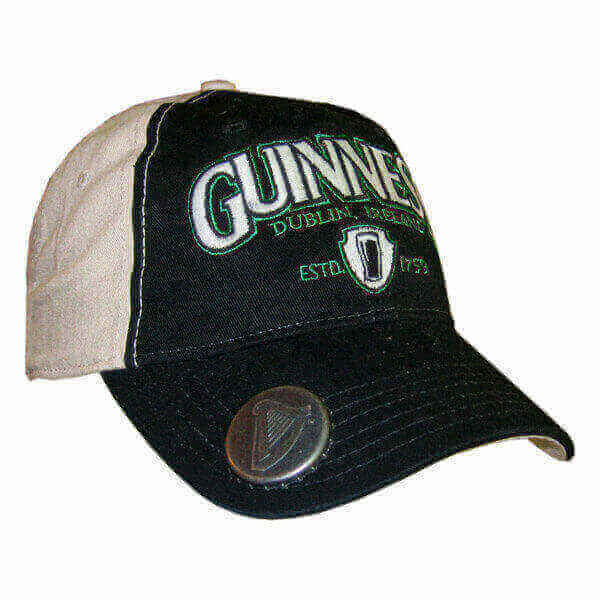 Another brilliant Guinness cap. 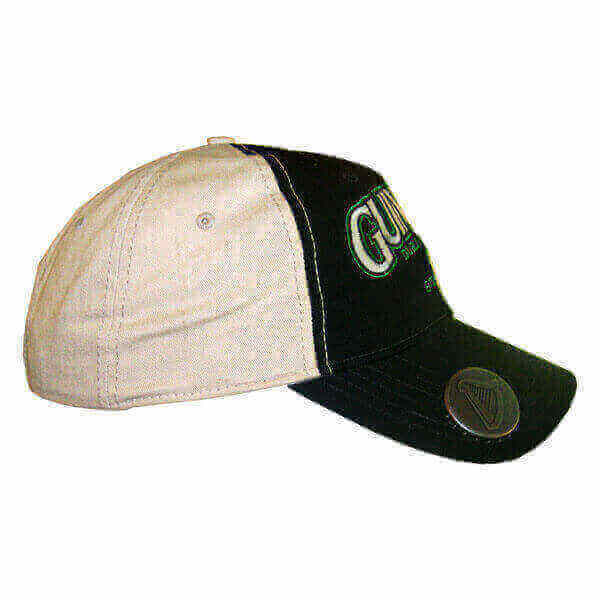 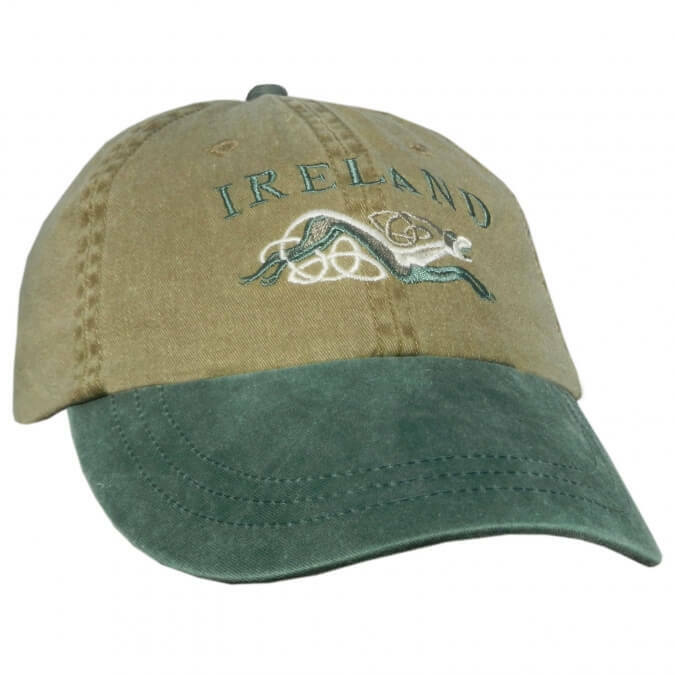 This two-tone hat has the Guinness label embroidered on the front and a perfectly functioning bottle opener sewn into the underside of the brim. 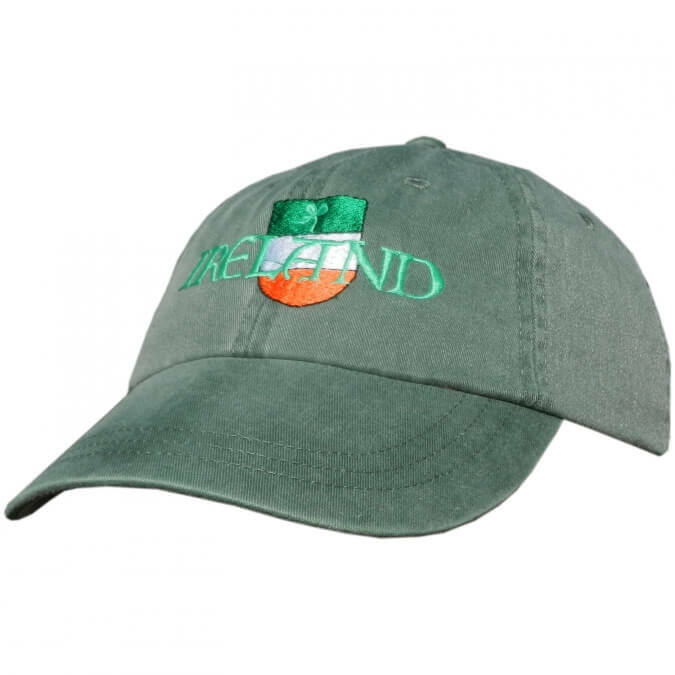 Comes with an adjustable strap so sizing is not a concern. 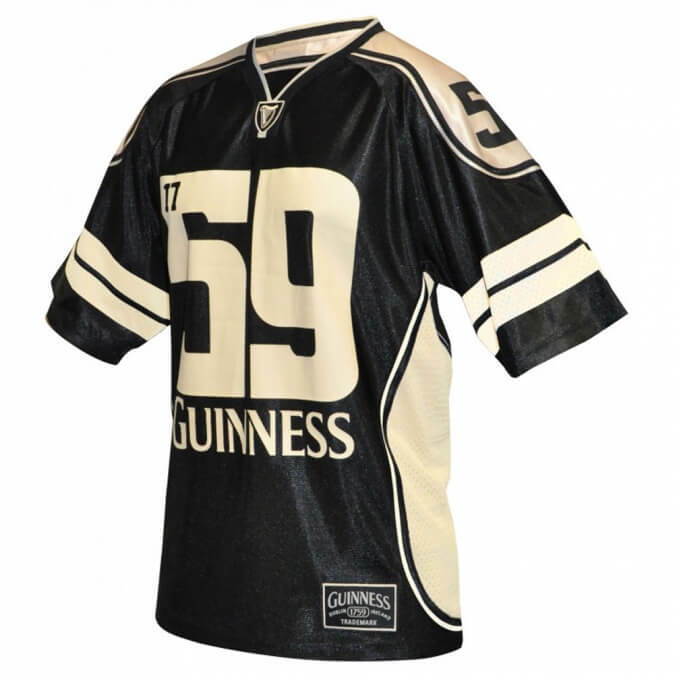 Pure genius from Guinness. 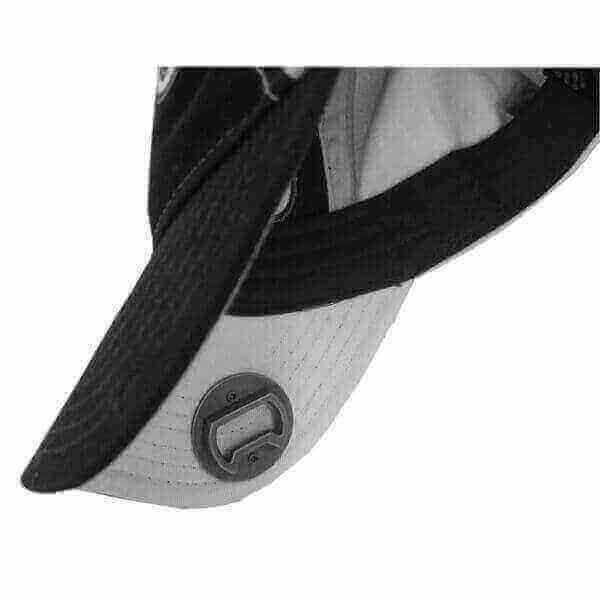 Superior quality item.